Welcome Home! Highly desirable neighborhood; cook-island kitchen, pantry, desk, family room with masonry gas fireplace; Master suite w/walk-in closet, French doors, oversized jet tub, intercom, central air, large yard w/huge deck – perfect for entertaining. Water feature at entrance. Formal Living & Dining Rooms and spacious family room with gas-burning fireplace. Double doors welcome you to this great home; water feature at entrance. 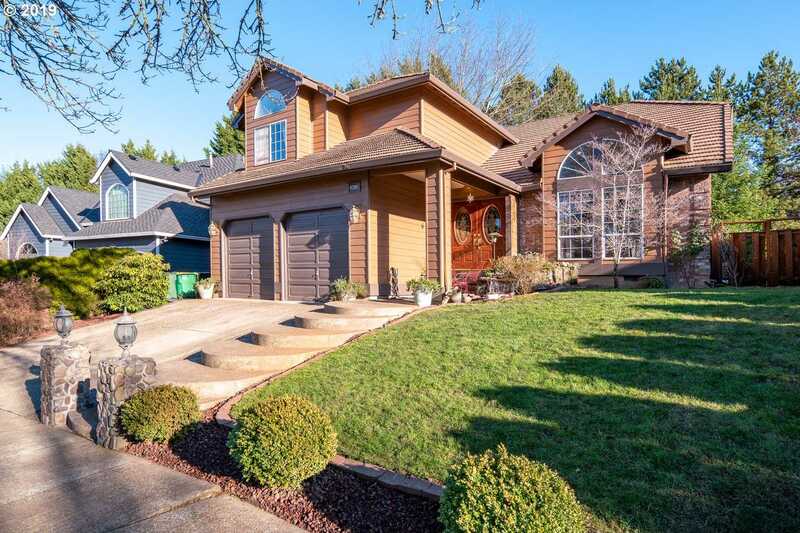 Please, send me more information on this property: MLS# 19264132 – $549,900 – 8090 Sw 146th Ter, Beaverton, OR 97007.